About – K.C. Waunch Petroleum Consultants Ltd.
K.C. 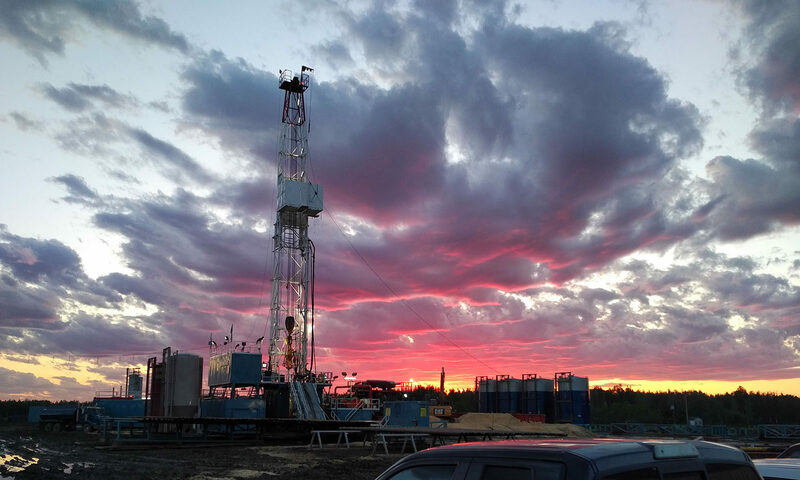 Waunch Petroleum Consultants Ltd. was founded in 1985 to provide wellsite geological supervision to the petroleum industry. We subcontract approximately 20 geologists with extensive experience in a wide range of production formations, including but not limited to the Cardium, Montney, McMurray and Ellerslie member of the Mannville Groupe. Our consultants use industry standard Striplog software to generate well logs and provide comprehensive reports at the end of drilling operations as well as timely updates during operations. All of our consultants are covered by WCB and have valid H2S Alive, WHMIS, TDG and First Aid training. K.C. Waunch Petroleum Consultants Ltd. is a member in good standing with all industry safety partners and reporting organizations and has a strong commitment to safety in the workplace.